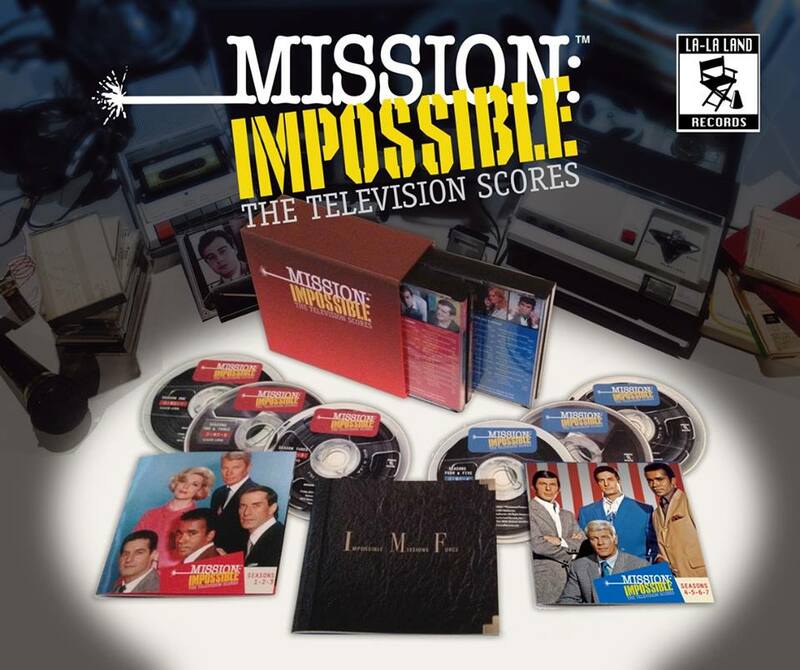 Original scores from the 1966-73 television series Mission: Impossible are coming out next month from La-La Land Records, according to an announcement on the FILM SCORE MONTHLY MESSAGE BOARDS. 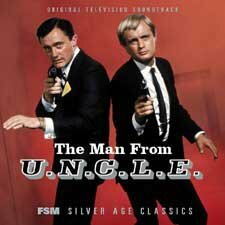 The set was produced by music journalist Jon Burlingame, who also produced four CD sets of soundtracks from The Man From U.N.C.L.E. and The Girl From U.N.C.L.E. in the 2000s. The retail price is $99.98 and is limited to 1,500 units. The M:I set will be available for order at http://www.lalalandrecords.com starting at 3 p.m. ET on July 28 and be shipped starting Aug. 10. 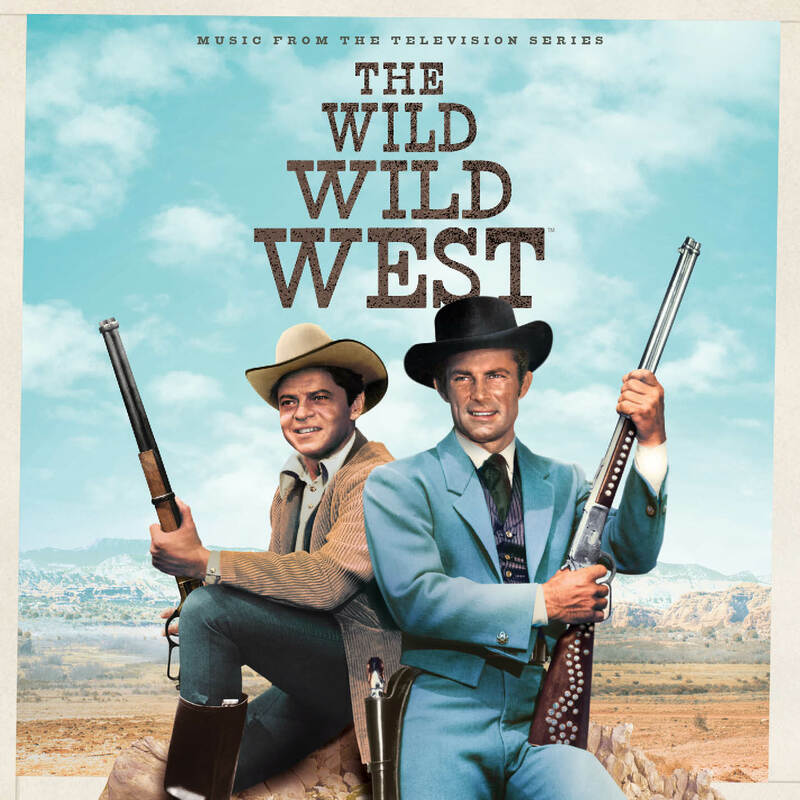 The set includes music by Lalo Schifrin, who also composed the iconic M:I theme, Gerald Fried, Robert Drasnin, Jerry Fielding and others. Mission: Impossible was the first of three series where Schifrin collaborated with producer Bruce Geller. Mannix (another hit) and Bronk (not so much) were the others. La-La Land Records also is releasing the MISSION: IMPOSSIBLE ROGUE NATION SOUNDTRACK. 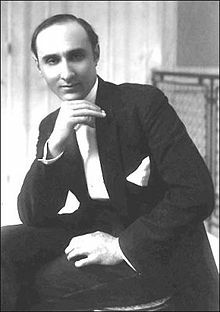 Robert Drasnin, a composer whose work included episodes of 1960s spy series, died May 13 at 87, according to AN ANNOUNCEMENT BY DIONYSUS RECORDS. 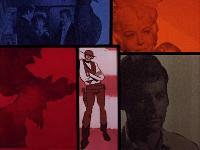 Drasin scored eight episodes of The Man From U.N.C.L.E. during the second and third seasons, with the music repeated in episodes without original scores. He also scored Mission: Impossible and The Wild Wild West. 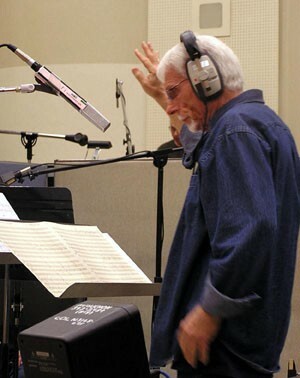 With the latter, Drasnin specifically composed music for the third episode, “The Night the Wizard Shook the Earth,” the first appearance of Dr. Loveless (Michael Dunn). Drasnin’s short theme for the character would be in other episodes featuring the show’s arch villain. In September 2014, fans in the Los Angeles area gathered for The Golden Anniversary Affair, celebrating U.N.C.L.E.’s 50th anniversary. A highlight was a band playing music from the series. Frank Abe, who attended, posted this video of the band playing a piece of Drasnin’s first U.N.C.L.E. score for The Foxes and Hounds Affair. We checked out the DVD set of Hawaii Five-O’s 12th and final season. 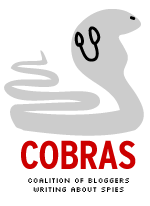 The show’s final campaign is almost universally reviled among fans. At the same time, it’s not shown as often in syndication as earlier seasons. For some, the last time they saw a 12th season episode was in the mid-1980s when they were shown with the title “McGarrett” on the CBS Late Movie. Indeed, the season isn’t up to previous ones. It’s not for lack of effort, though. 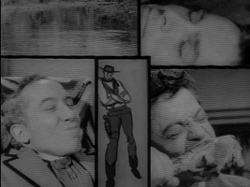 The 12th season often still has the Five-O ingredients. The production team even stepped up a bit on international intrigue story lines, including terrorists, assassins, fugitive Nazis and, in the series finale, the final appearance of arch villain Wo Fat, this time trying to develop a laser-based missile defense system/weapon (a couple of years before the U.S. publicly announced it would try to develop a “Star Wars” defense system). And the scores for episodes are mostly good, with Morton Stevens (composer of the Five-O theme and creator of Five-O music template), Bruce Broughton, Don Ray and Robert Drasnin, among others, contributing. Yet, for the most part, something goes awry. It’s as if the ingredients are either mixed badly, cooked at the wrong temperature or contaminated. Part of it may have been the absence of James MacArthur as Dan Williams, the sidekick to Jack Lord’s Steve McGarrett. MacArthur’s departure at the end of season 11 seems to have altered the chemistry of the show. Without Danno around, McGarrett, who already had a pious streak, breaks into lectures — about the U.S. constitution, the criminal justice system or the pathetic failings of individual characters. Plus, the Danno-less Five-O team at times just across as just odd: loyal but bland Duke (Herman Wedemeyer), the only supporting character holdover from previous seasons; James “Kimo” Carew (William Smith), the blunt, revenge-driven ex-cop from Boston; Lori Wilson, revenge-driven present cop and first woman Five-O member (Sharon Farrell); and Truck Kealoah (Moe Keale), a frequent loaner from the Honolulu Police Department. 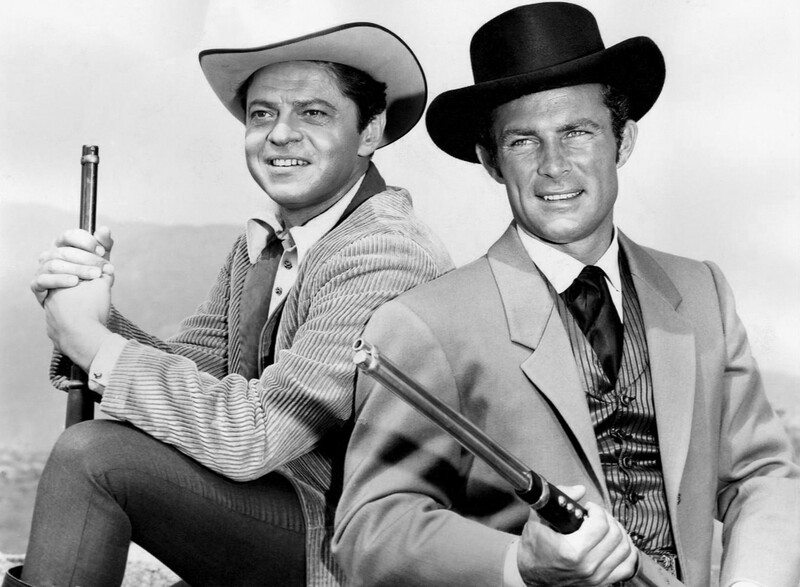 McGarrett hires Carew and Wilson despite each showing questionable judgment at times in their debuts (being revenge driven will do that to you). In Marvel’s Avengers comic book, there was a period now informally known as “Cap’s Kooky Quartet.” The title started out as an all-star collection of Marvel heroes. In issue 16, heavyweights with their own titles left the super hero team, leaving Captain America to cope with three reformed villains (Hawkeye, the Scarlet Witch and Quicksilver). 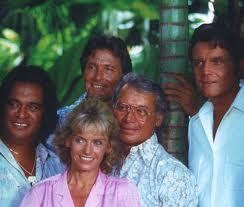 Five-O’s final campaign can be considered McGarrett’s kooky quintet. In previous seasons, there had been cast changes aplenty. But the McGarrett-Danno duo kept things steady. That steadiness just isn’t there in season 12. It seems like the writers and producers kept looking for chemistry. You never see all of the team at once. You get Kimo-Lori or Kimo-Truck matchups a fair amount. Duke floats in and out and never seems to have much to do. Sometimes, McGarrett takes the lead, sometimes he lets the others take the lead at least for a while. Behind the scenes, there apparently was some turmoil. Sharon Farrell is in less than half the episodes and departed. The season actually started out with a very good two-hour episode, A Lion in the Streets, which included the return of Ross Martin as Hawaiian crime boss Tony Alika, a character introduced in the 11th season. Martin wonderfully crews the scenery and is an adversary worthy of McGarrett. Unfortunately, the show couldn’t maintain that level. Martin would return one more time a few episodes later. Alika was arrested yet again, taking away one of the season’s main positives. For the finale, the producers didn’t even attempt to use any of the supporting cast as the series brought back Wo Fat (Khigh Dhiegh), last seen in the first episode of season nine. It was hardly the most satisifying of the McGarrett-Wo Fat encounters but it does remind viewers of better times for the show. 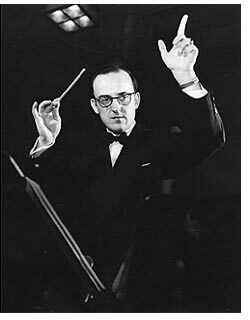 Fittingly, Morton Stevens scored the final episode and his music is probably its best attribute.